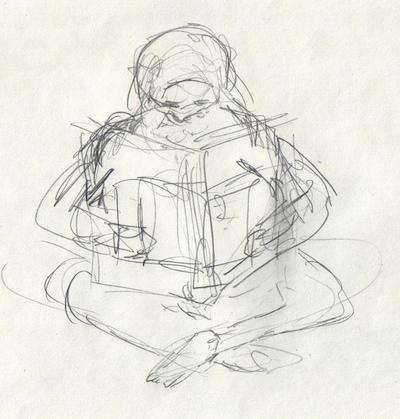 A gesture drawing is the representation of the essence of an object’s or figure’s position. It is the act of creating a drawing or sketch with a loose grip and movement of the drawing tool used. Gesture drawings are often very expressive and allow one the freedom to loosen up and not worry about small details. Gesture drawings are an ideal way to warm up before one starts to concentrate on a more intense drawing exercise.